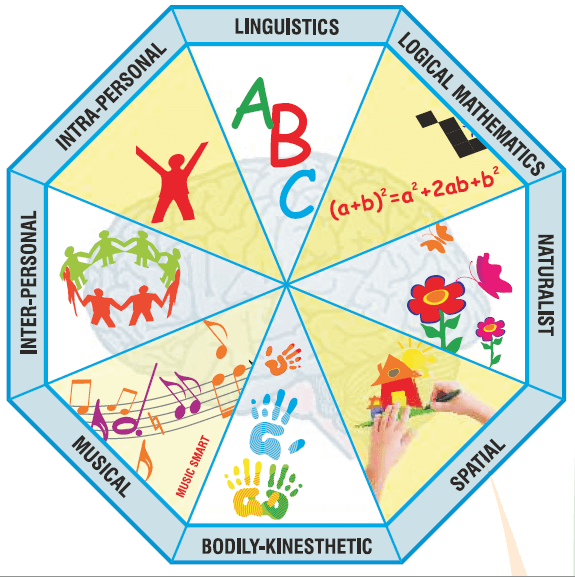 SVKM J.V.Parekh International School’s Pre Primary “PRE-CAMBRIDGE” Curriculum – is an innovative program designed to initiate in the child the processes of observing, exploring, thinking, learning and expressing within a nurturing environment. “PRE-CAMBRIDGE” Curriculum offers age appropriate knowledge which will enable the child to develop his/her social, emotional, physical and academic skills whilst simultaneously creating a positive attitude towards learning. The curriculum offers an escalation of concepts, skills and content during the three years of the child’s pre-primary education (Nursery, Jr.Kg. & Sr.Kg.). Thus preparing the children to understand better, use more complex concepts and enrich their abilities as they advance up the learning ladder. Parent participation is an integral part of our program because working together as a team improves the quality of the child’s learning experiences. 1. How unique is the pre-primary “Pre-Cambridge” Curriculum? 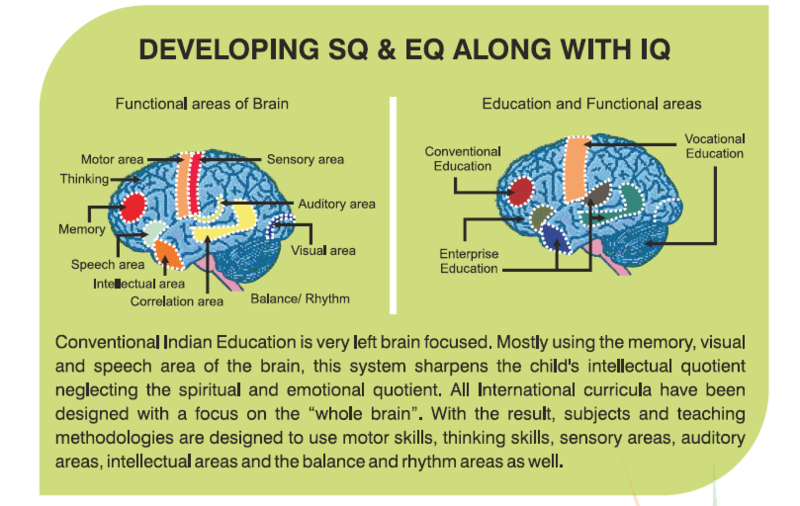 The environment at PRE-CAMBRIDGE Curriculum offers a plethora of alternatives for the child to learn. From various play equipments to materials for art and craft, from language enrichment to scientific resources, we provide freedom for maximum physical, social and emotional growth. We also help each child to fit his / her individual needs into a group experience by imposing gentle and flexible limits. 2. How well trained are the teachers of the “Pre-Cambridge” Curriculum? Our team consists of fully qualified, enthusiastic and caring professionals, with extensive training backgrounds in the field of child development. Our teachers are also regular participants in various professionals workshops, which not only enhance their knowledge but also keeps them updated with the latest teaching methodology. This augments their growth as teachers and the latest teaching methodology, and makes them better placed to guide young children and their parents. 3. What is the evaluation system followed by the “Pre-Cambridge” Curriculum? The “Pre-Cambridge” Curriculum uses a system of continuous evaluation and provides parents with an assessment of their child’s academic progress based on a comprehensive system of reports and PTM’s. Teacher’s observations and child’s participation in the activity tests form the basis of the evaluation. 4. Why parental involvement is an integral part of the “Pre-Cambridge” Curriculum? Regular meaningful communication between school and home contributes significantly to the success of the school’s program. Parent education program consists of informing the parent about the learning and the curriculum because learning at school and home should be complimentary.